Of all the problems within a home, roofing issues are one of the hardest to pin down. You should check your roof at least once a year before the storm season and after major storms and make any repairs when the weather is clear. 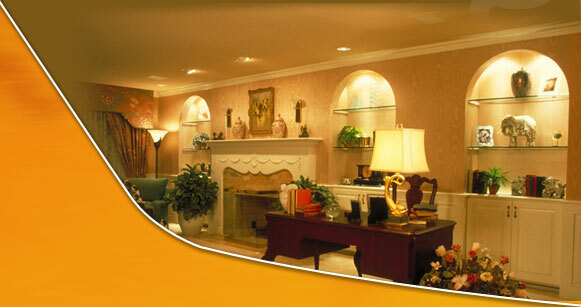 Water travels and where the damage is found is not necessarly where the leak is. A leak can develop over the years and do damage such as mold, wood rot, and warping. This damage if gone undetected can be an expensive repair. When checking a roof, pay attention to the flashing around the chimney and vent pipes. Also check gutters and downspouts for clogs such as leaves and tree branches. These are areas where water can infiltrate your home. When checking your roof, look for any loose, warped or missing shingles and check the overall condition of the roof. If a shingle is bad change it. One way to check your shingles is to bend a corner of one of the singles on a warm day. If the shingles break rather than flex, the shingles are nearing the end of there life. Any small tears, holes or cracks can be patched with roofing cement but missing shingles need to be replaced. 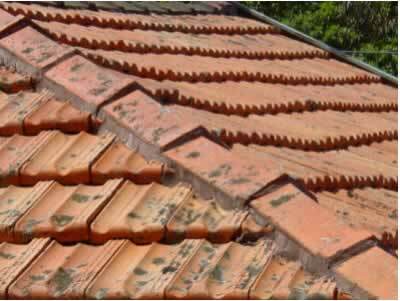 Wear is another factor; a collection of mineral granules in gutters or at the base of downspouts indicates that the protective mineral surface of asphalt shingles is wearing away. If you put a new roof on your home it is best to keep a couple extra shingles stored away in case some have to be repaired or replaced.